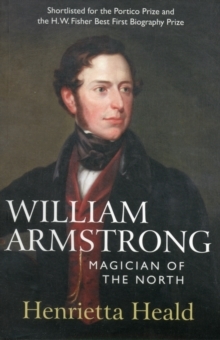 Magician of the North is the first full-scale biography of this extraordinary man. 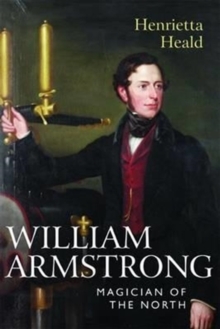 William George Armstrong was a visionary inventor, engineer and businessman who bestrode the 19th-century world like a colossus, bringing global renown to his great Elswick works on the Tyne, while adding lustre to Britain's imperial might. In its heyday, Elswick employed 25,000 people in the manufacture of hydraulic cranes, warships and armaments. He created Cragside in Northumberland, the first house in the world to be lit by hydroelectricity, and planted in its grounds seven million trees. 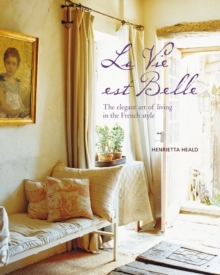 At Cragside his guests included the Shah of Persia, the King of Siam, the Prime Minister of China and the future kings Edward VII and George V. This book is much more, however, than the life of one man. It is the story of Britain at the height of empire, riding the crest of industrial success a country awash with scientific and technological achievements, bursting with hopes and dreams. 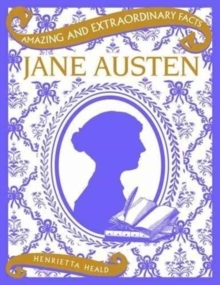 It will appeal as much to lovers of romance as to more practically inclined readers.The Queen and the Prince Consort played a vital role in fostering the scientific ferment, but so did characters such as Michael Faraday, Charles Darwin and Thomas Huxley. It was the era of the self-made man, and no one personified Samuel Smiles's doctrine of self-help more clearly than William Armstrong.